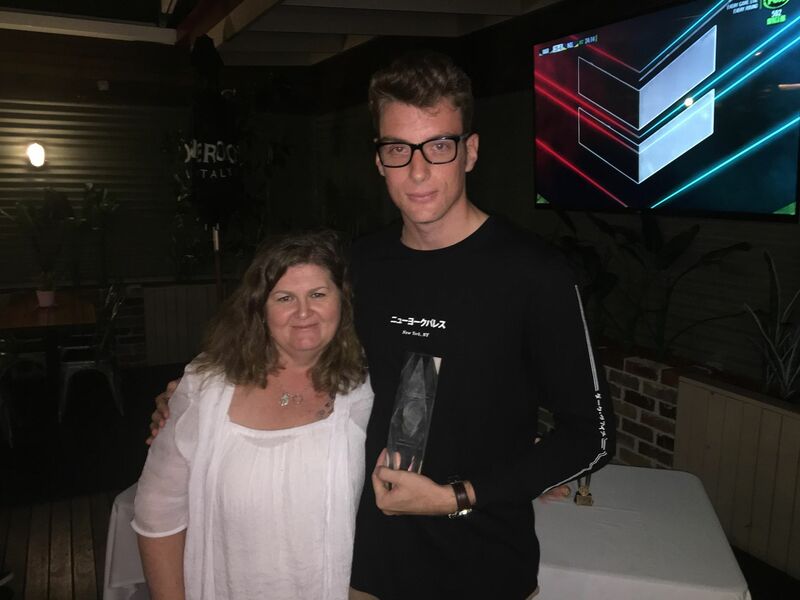 The Apaches have capped off the 2017/18 summer season with its awards night at The Lakes Hotel. The feature of the night was the awarding of the inaugural Tim ‘Webko’ Booth trophy to Club Secretary Will Sammuri. The award is deeply significant for the Apaches, and recognises the passion and commitment with which Webko held the club together for so many years. While Webko will always remain sorely missed by all Apaches, the 2017/18 season saw a new generation come to the fore, led capably by Will Sammuri. As Club Secretary, Sammuri has worked selflessly, along with the executive, to keep the Apaches a strong club in summer and winter competitions. Sammuri accepted the award with great humility, noting the importance placed on the award. Many thanks to Bryan Seymour, who was the driving force behind the Tim ‘Webko’ Booth trophy, as well as Lisa and Lox for their assistance. The Clubman award went to Isaac Williams, who stepped into the leadership role of the First XI. Williams displayed mature captaincy throughout the year and took the Apaches to the semi-finals. 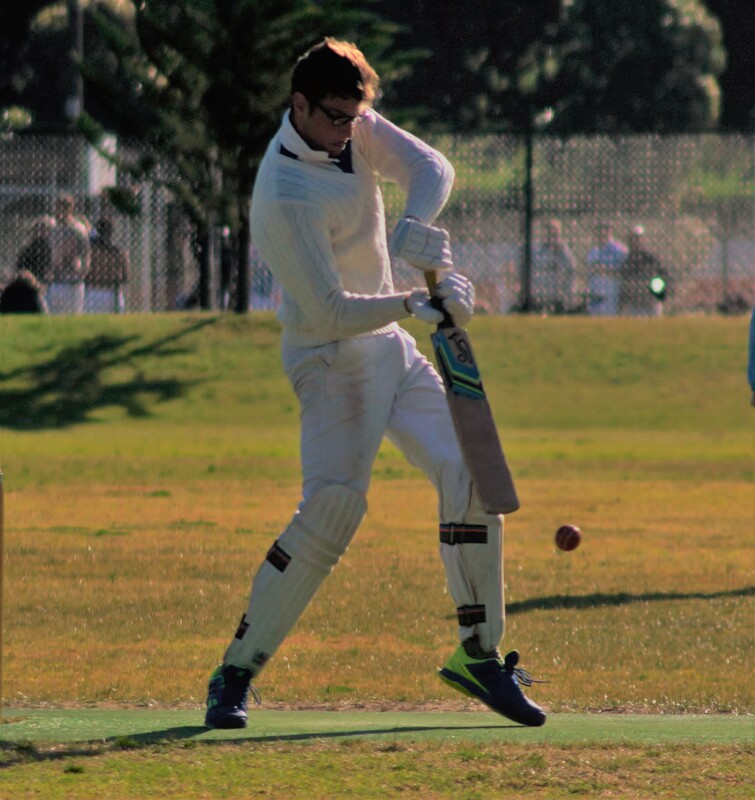 David Waterson took out both club batting (569 runs) and wicket keeping (11 catches, 7 stumpings) awards on the way to winning the Club Champion after another impressive season. Pat Foley surprised no-one in winning the club bowling award, snaring 36 wickets at an average of 13.53. Gazi Hosain was rookie of the year, taking 17 wickets at an average of 20.12. Special mention also goes to Regan Behrendorff, Al Yap, Paul McLean and Chris Day who were awarded the Outstanding Club Service medal. All four served the club by agreeing to play up in the seconds team on various occasions.